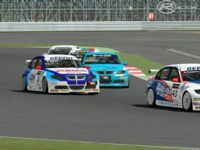 Here is the first public version 1.0 of the BMWE90 WTCC0608 for rFactor2. 3. I toke the decision to change only the default setup to have a car easier to drive and more performing, localcams views, seat adjustment and tires!!!! Many thanks to the several persons that gave me help, technical suggestions and support during the development. I hope you will enjoy the mod! A SPECIAL THANKS to ISR that gave me room for the Missing Component feature and that has already available a live server for this mod! 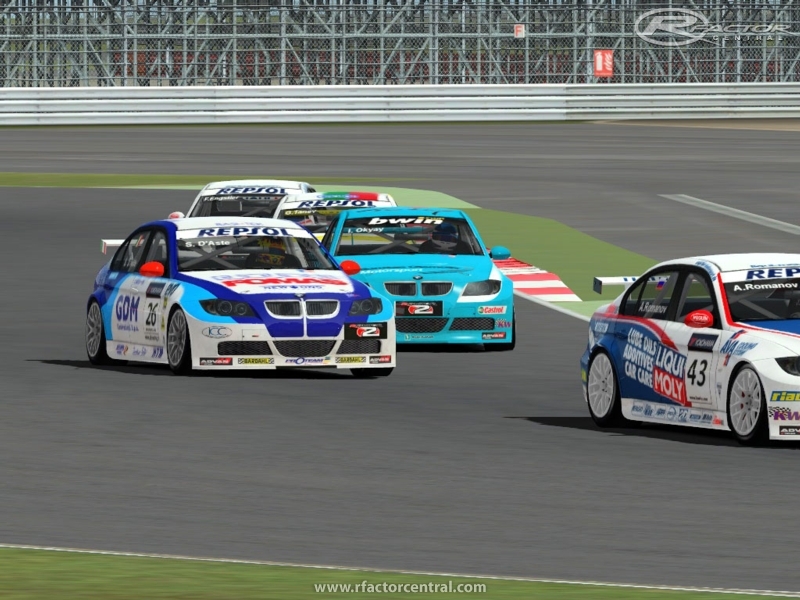 There are currently no setups for BMW E90 WTCC 0608 (rFactor 2). Add a Setup. There are currently no car skins available for BMW E90 WTCC 0608 (rFactor 2). If you are a painter you can share skins for this mod via the Car Skins area. Visit the Spray Booth for painting tips & tricks. The Alemannenring is in the south of Germany, 5 km to Switzerland. This is an old DTM Track. (DTM Drives on the Alemannenring in the years 1991 - 1995). There are currently no setups for Sandown 2014 (rFactor 2).